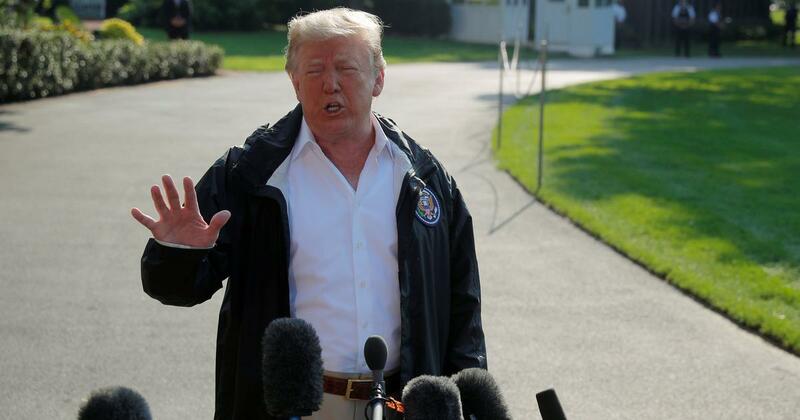 The US President said that it would be ‘unfortunate’ if the complainant did not testify at a Senate hearing next week. 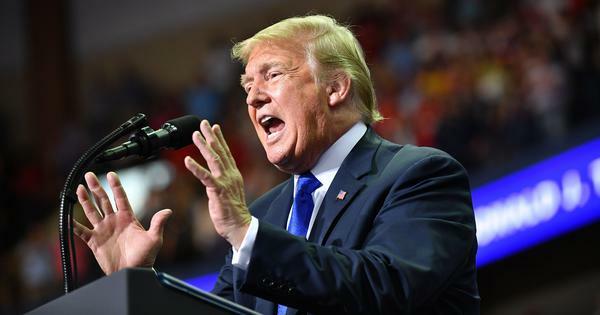 United States President Donald Trump on Wednesday said it would be “unfortunate” if the complainant who has levelled allegations of sexual assault against Supreme Court nominee Brett Kavanaugh did not show up to testify at a Senate hearing next week, AFP reported. Christine Blasey Ford, a professor at Palo Alto University, has accused Kavanaugh of assaulting her in the 1980s when both of them were in high school. There is uncertainty over whether she will appear in front of the Senate committee to testify. Speaking to reporters outside the White House, Trump expressed doubt over the allegations and said that Kavanaugh “has been treated very, very tough”, reported CNBC. “I can only say this, he is such an outstanding man, very hard for me to imagine that anything happened,” he said. Trump added that the accusations against Kavanaugh were timed to disrupt his confirmation as a Supreme Court judge. On Tuesday, Chairman of the US Senate Judiciary Committee Chuck Grassly rejected calls for an inquiry by the Federal Bureau of Investigation into the allegations against Kavanaugh. Grassley said Ford “deserves to be heard” and that the invitation to testify still stands. Kavanaugh denied the allegations when they initially surfaced anonymously after Ford detailed them in a letter to her local Congresswoman and then to California Senator Diane Feinstein. Kavanaugh is a District of Columbia appeals court judge and served as an adviser to former President George W Bush. In order to be appointed to the Supreme Court, Kavanaugh’s nomination must now be confirmed by the US Senate, which the Republican Party controls 51-49. A nominee needs a simple majority of 51 votes to be confirmed.